Join a specialist panel to discuss the future of Australian air superiority, the networked force, next-generation platforms, technologies and capabilities that will be key to delivering unrivalled capability to the ADF, Australia’s growing industry capabilities and the scope for increasing participation. Defence Connect is pleased to be hosting a series of two free, specialist livestreams at the 2019 Avalon Airshow where moderator Phil Tarrant and an expert panel will discuss and unpack the future of air superiority, networked warfare and the technologies that will reshape not only the way the Royal Australian Air Force flies, fights and wins as a solo force but also feeds into the broader alliance and coalition operations of the future. Powered by Northrop Grumman, the two livestreams will bring together panelists from industry and uniform to help define the future of multi-domain warfare, the role of unmanned aerial systems, like the MQ-4C Triton and Australia’s yet-to-be-selected AIR 7003 RPAS in enhancing the capability of next-generation air force platforms like the fifth-generation F-35 Joint Strike Fighter and P-8 Posiedon and emerging naval capabilities like the Hobart class destroyers and future Hunter class frigates. What is driving the global focus on multi-domain operations? How should the ADF, and the RAAF in particular, address the challenges of fourth and fifth-generation connectivity and interoperability? What near and longer-term capability developments are going to impact connectivity and interoperability the most? What opportunities exist for Australia’s global leadership in multi-domain operations? Australia’s industry participation and contribution to the F-35 program has established the nation’s emerging defence industrial base with a potent and widely recognised value-add capability that multi-national primes and locally based SMEs benefit from. The livestream guests will also discuss the opportunities for Australia’s defence industry to embrace the fourth industrial resolution and develop a robust, capable and sustainable defence export industry, in line with the government’s defence export strategy. As a middle power, Australia’s capacity to integrate as part of an independent and increasingly a coalition “joint force”, which combines suites of sensors, data analytics, command and control, traditional intelligence, surveillance and reconnaissance platforms to establish an integrated, full-spectrum understanding of the operating environment and battlespace, empowering Australian and allied commanders to make decisions to engage at a moment’s notice. In the second of our series of webcasts, the panel of specialists will consider the impact of introducing a range of autonomous aerial systems with the ADF. 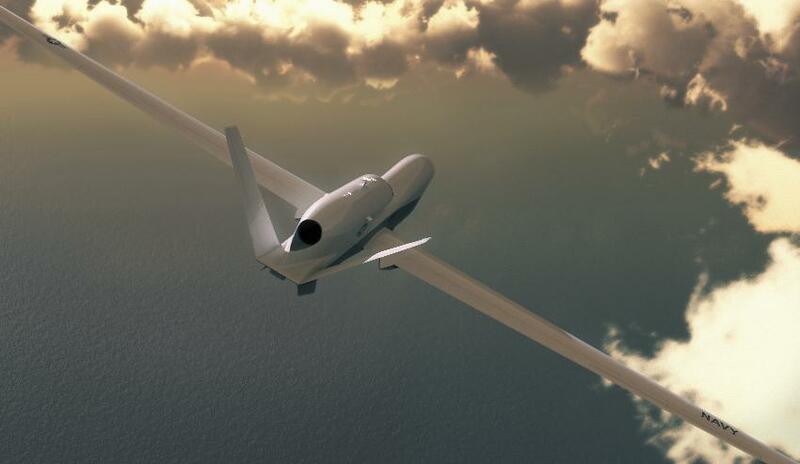 With a special focus on the Triton high-altitude, long-endurance UAS, among other things. Both livestreams are free to view online. You can register your interest here.